Are you looking for an artist or musical group? Need a local designer or other creative business? Searching for exhibition space, corporate programs or supplies? Wondering about a historic house or museum? Our new online Cultural Connections Directory includes information for over 500 organizations, businesses, and individuals who are registered Partners of the Cultural Coalition. These Partners make up a robust and vibrant creative economy that has a ripple effect on quality of life, tourism, economic development, health & wellness, and community vitality. Choose from a list of tags to locate performance & exhibit spaces, workshops and school programs (great for educators) and more! A complete Partner listing includes a short description, image(s), website and link to CreativeGround profile (if applicable). Current Partners are already in listed in Cultural Connections and can add to their information through a form at the bottom of the Directory. To be listed, one must become a Coalition Partner (guidelines are posted). 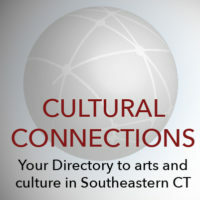 Southeastern Connecticut is a hub of artistic and cultural excellence and innovation. 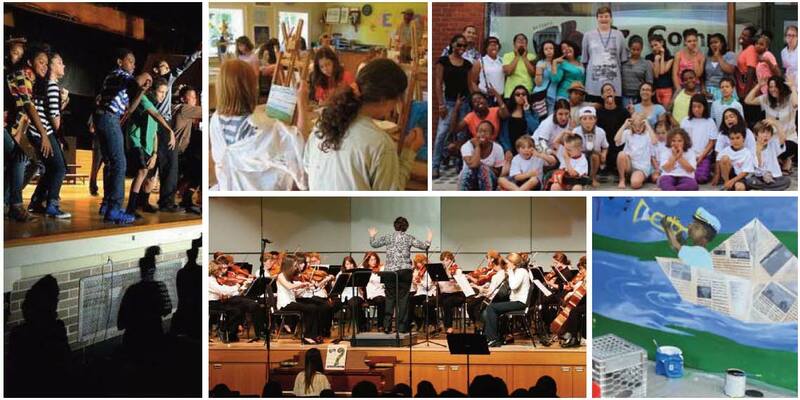 The Southeastern CT Coalition provides support as the “voice” of the arts, culture and creative sector and liaison to leadership entities invested in regional revitalization. This new Cultural Connections Directory is another tool to assist our Partners and the general public in locating and using the creative sector resources in the region. Current Partners are already in Cultural Connections, and can add to their information through a form on the Directory. To be listed, one must become a Coalition Partner (guidelines are posted). No Replies to "Connect to Culture!"